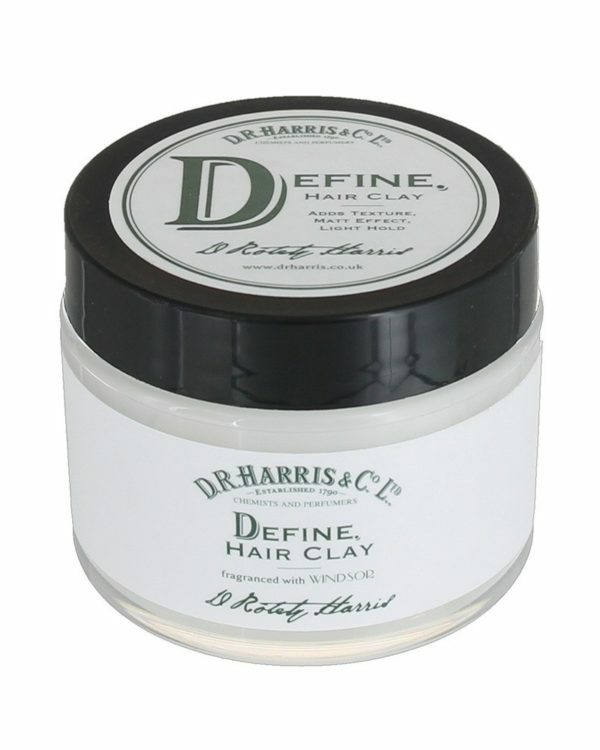 The fresh scented Define Hair Clay with its matt-effect supports the hair with a light hold. The firmer consistency is perfect for styling of short-hair styles and allows for a natural, defined look. The paste on a water basis can easily be washed out and does not leave any residue in the hair. 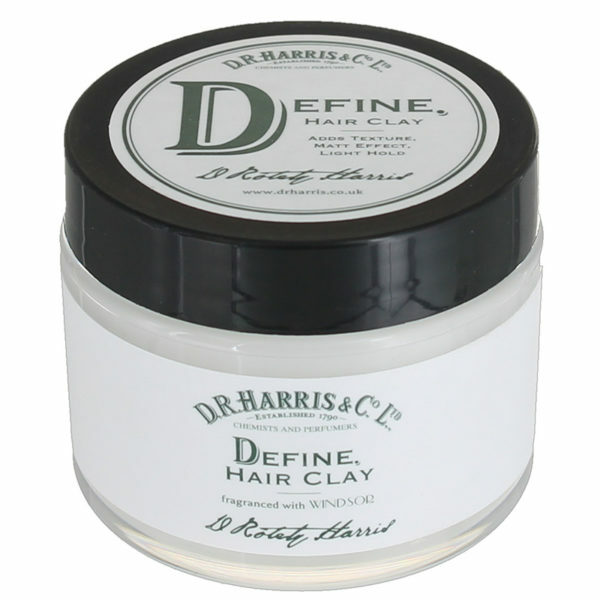 The Define hair clay is equipped with the characterized Windsor scent – a fresh mixture of citrus- and grapefruit notes, underlined by light tones of black pepper and vetiver. For best styling-results distribute the hair clay in the towel dried hair and pull single strands into shape.